But to me poo face Kristen Stewart’s pulls off playing Snow White, english accent and all. Specially with her speech to rallying up the troops and CGI dwarfs to overthrow the Queen’s empire and to reclaim her childhood castle. 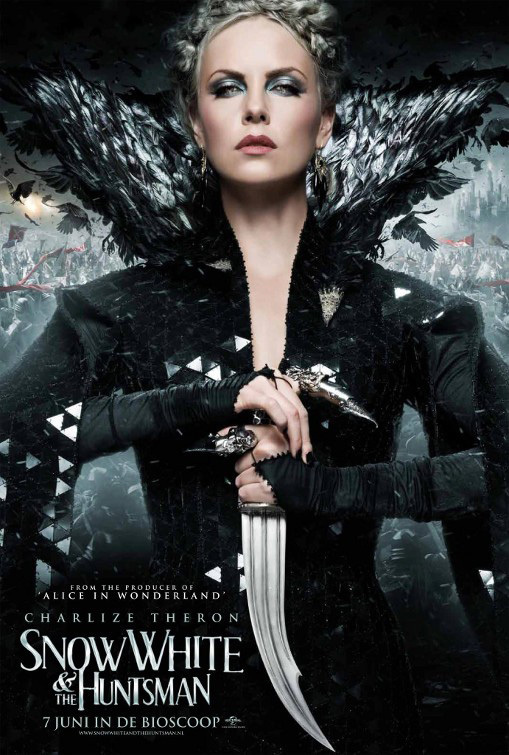 I’m not saying it was on par with Brando’s speech as Mark Antony in Julius Caesar but it was convincing enough for this better than average fairy tale movie, Snow White and the Huntsman. 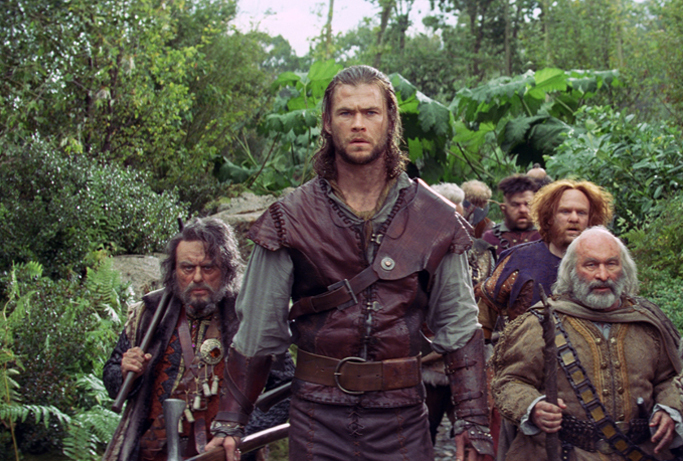 As for the Huntsman, Chris Hemsworth, as usual he is beefy and goofy yet lovable and with a bad case of blue balls throughout the movie even though it had a happy ending.